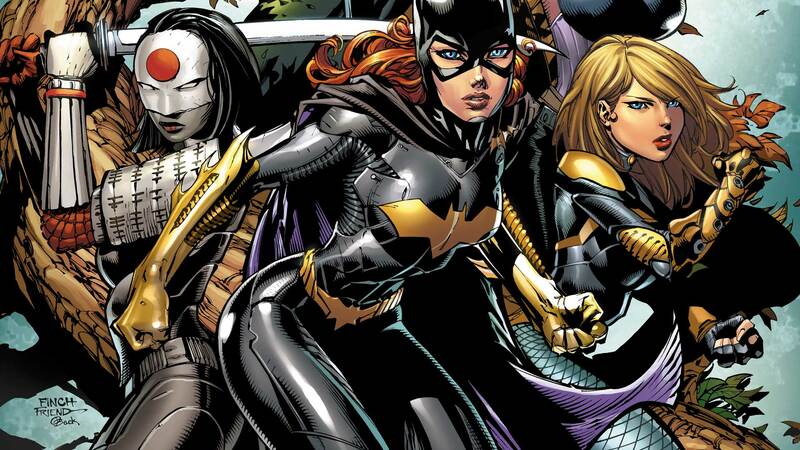 Their roster has included the likes of Black Canary, the Huntress and Batgirl. Fearsome fighting females who combat the carrion infesting their city. Watch the Birds of Prey soar. 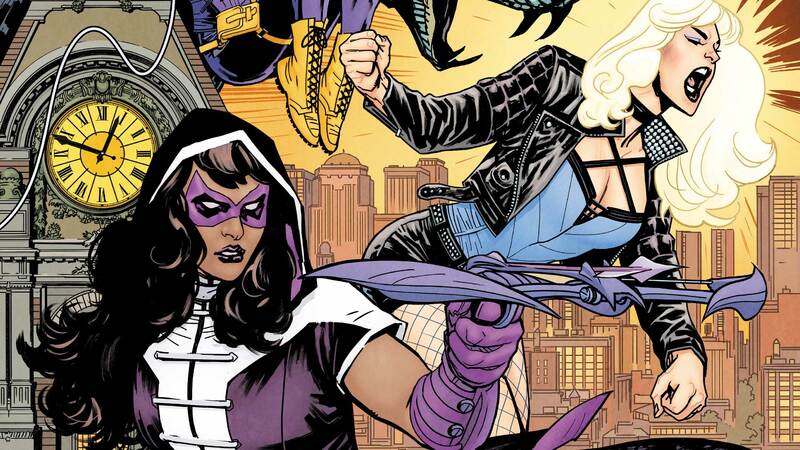 A femme force to be reckoned with, the Birds of Prey is traditionally an all-women group of vigilante operatives who’ve gone on covert missions across the globe. 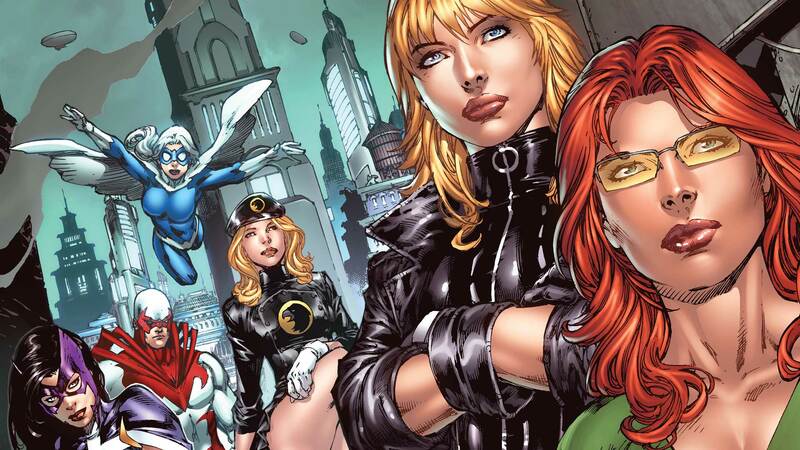 Originally a partnership between Black Canary and Oracle, the team’s roster has grown over the years to include friends—and frenemies. 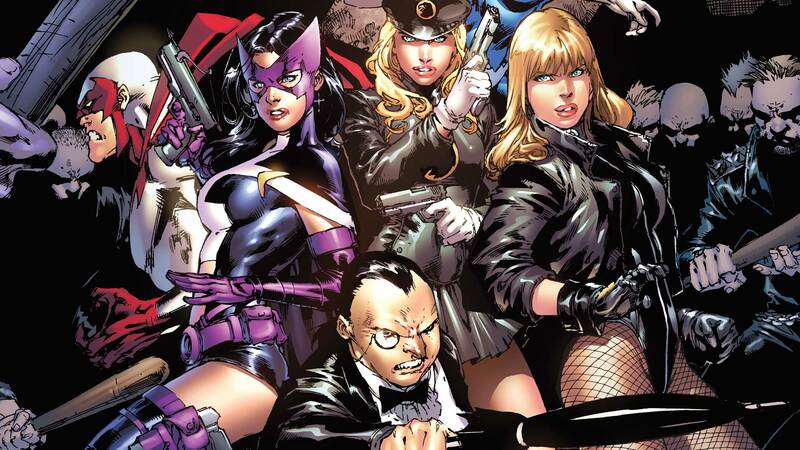 The trio of Black Canary, Oracle and Huntress made up the backbone of the group; operating out of Gotham’s Clock Tower, a maximum-security facility with a state-of-the-art, high-tech computer system known as the Oracle Mainframe. The heroes’ combined resume of mental and physical skills reads like a Swiss army knife on steroids. Though the Birds of Prey have had their differences and trust issues from time to time, whenever they band together, they play a sweet symphony of justice. For more on the Birds of Prey's history, visit their page on DCUniverse.com. “Eco-Deadly!” Tasked with a new mission by the secretive Spyral, Huntress enlists Batgirl and Black Canary to help infiltrate an exclusive tech conference. 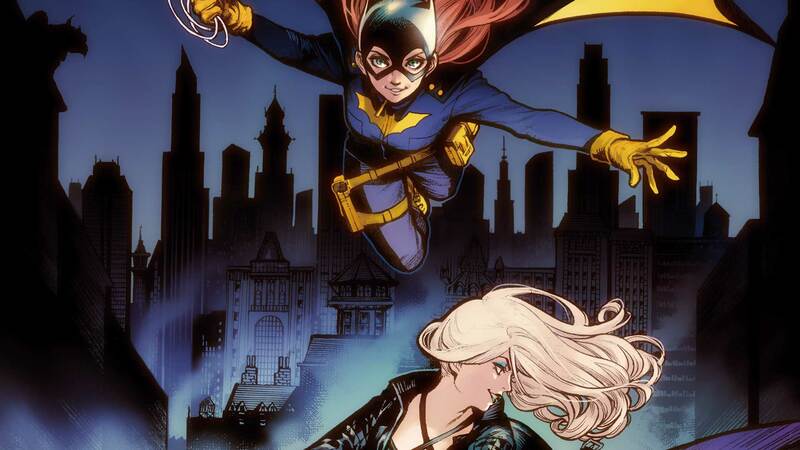 Batgirl, Black Canary and their teammates call themselves “Birds of Prey,” but they may become prey themselves when Gotham City’s besieged by mythical birds.